If you still play this game from 1999, these keyboard controls will surely help you. When you select a monument to build, its image attaches to the cursor and shows you how much land the monument will occupy. Pressing "M" freezes the monument's footprint to that location so you can look around to see how it will fit. Press "M" again to resume normally, or click to build the monument there. 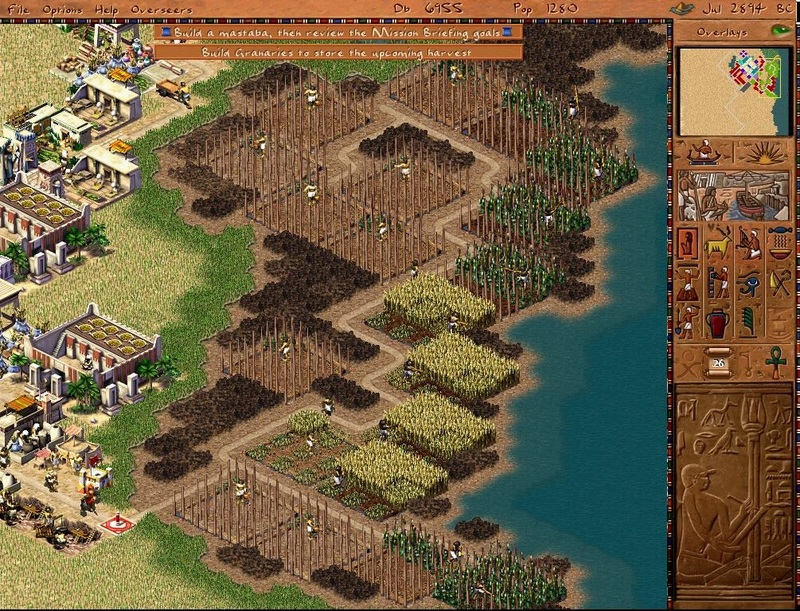 Pharaoh is an isometric city-building game that was created by Impressions Games and published by Sierra Studios. It was released on 1999. What is your favorite Pharaoh hotkey? Do you have any useful tips for program? Let other users know below.